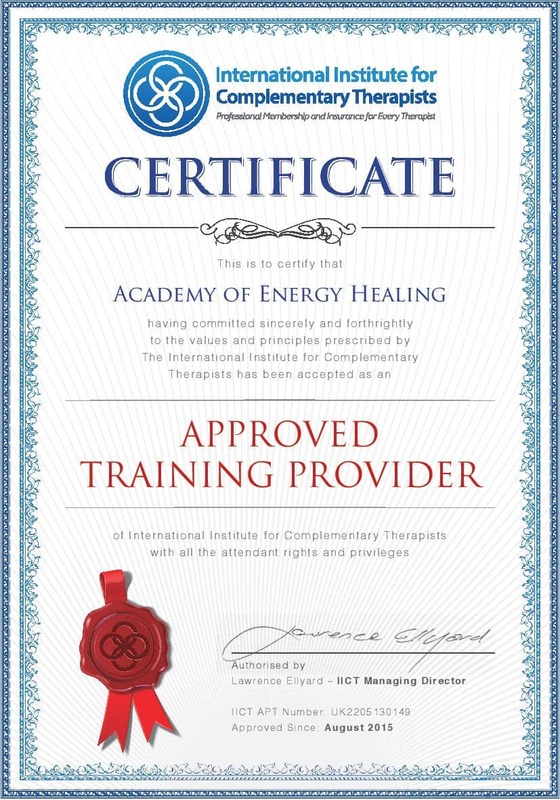 The Energy Healing Practitioner course leads to an internationally recognized Certification in Energy Healing, accredited by the International Institute for Complementary Therapists. This means that as a graduate of this energy healing course you will be eligible to receive professional membership and practitioner insurance for your business. Be eligible to join the International Institute for Complementary Therapists (IICT). 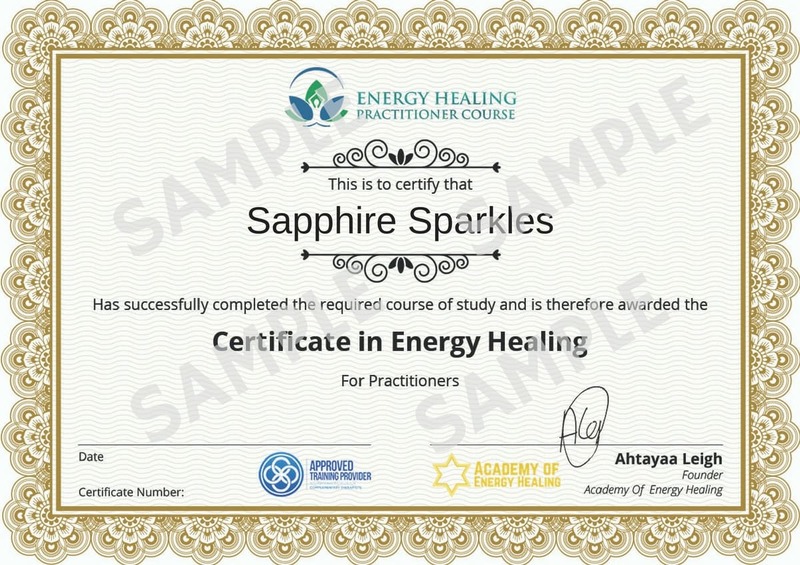 Receive a 'Certified Energy Healing Practitioner' badge that you may display on your website and marketing materials. Membership with IICT gives you access to many member benefits, including discounted practitioner insurance in 26 countries. If you join IICT as an Energy Healing Practitioner, you'll get 50% OFF your first year membership fees. Accreditation with IICT demonstrates our joint commitment to maintaining the highest standards of quality and professionalism within the healing industry. 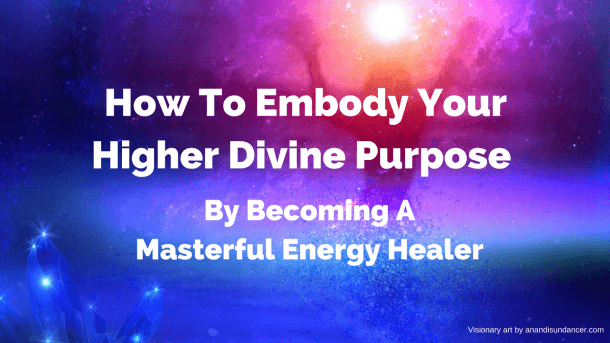 Get Access To Ahtayaa's FREE Masterclass: How To Embody Your Higher Divine Purpose By Becoming A Masterful Energy Healer + 30 Minute Guided Healing Session! Unlock your innate healing power and experience peace, balance and harmony like you never imagined! Join your FREE masterclass with Ahtayaa Leigh this week! Thank you! You should receive an email within the next hour to complete your registration.